After breakfast depart Delhi for Srinagar by Car. After breakfast depart Srinagar for Govindghat by Car arriving in Hotel. After early morning breakfast start your trek for Gobind Dham arriving in Hotel. After early breakfast start trekking to Gurdwara Sri Hemkund Sahib, one of the holiest Sikh pilgrimages. Guru Gobind Singh meditated here. 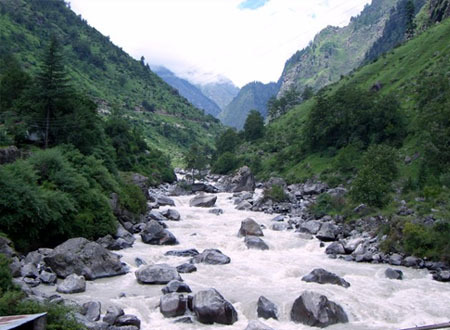 The place is described as Hemkund Parbat Sapat Sring, the "lake of ice" "mountain" adorned with "seven peaks", surround the shrine, looming over lush green pastures. The tenth Guru, Sri Guru Gobind Singh ji, meditated for years in these mountains, finally leaving his earthly form and uniting with the Almighty. 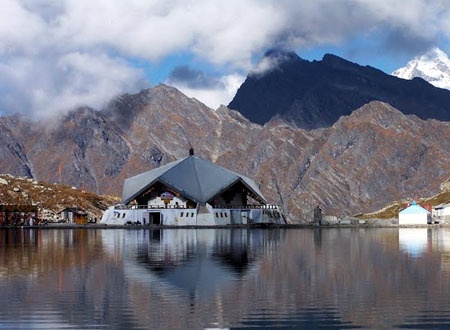 The star-shaped Gurudwara Sri Hemkund Sahib Ji at a height of over 4,000 metres is as such a memorial to Guru Gobind Singh ji and a reminder of the saint's mission. Snow-covered peaks and mountains makes the backdrop for 'The Hemkund Lake'. 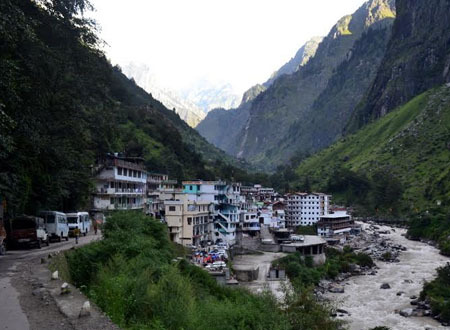 After early breakfast start trekking to Govindghat and upon arrival drive to Rudraprayag via Joshimath and Karnaprayag arriving in Hotel. After early breakfast depart Rudraprayag for Rishikesh by Car arriving in Hotel by Evening. 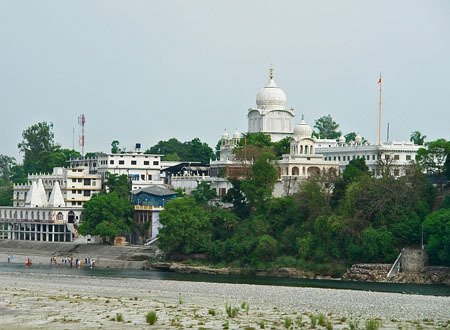 After breakfast depart Rishikesh for Chandigarh visiting enroute to visit Paonta Sahib Gurdwara and then to Chandigarh, arriving in hotel late in the afternoon. 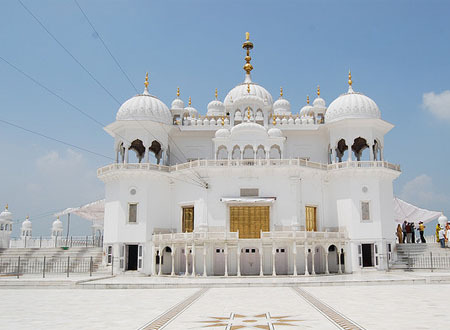 After breakfast depart for Anandpur Sahib by Car visiting Gurdwara Shri Keshgarh Sahib and Gurdwara Shri Parivar Vichora Sahib and then return to Chandigarh. After breakfast depart Chandigarh for Amritsar arriving in Hotel. 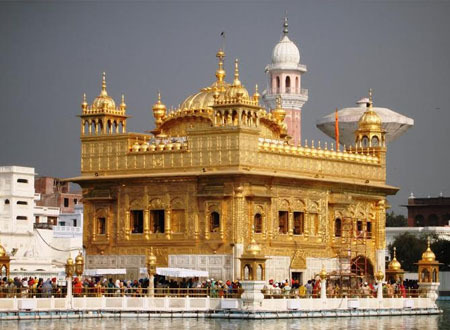 After settling down in Hotel depart to visit Golden Temple-the most important sikh shrine which is also called Mecca for the Sikhs is a living symbol of the spiritual and historical traditions of the Sikhs. After breakfast transfer to Amritsar airport for flight to Delhi or onward destination.